Dr. Leonard Walischewski, attorney and specialist attorney for criminal law, born in 1968, has been certified as an attorney since 1997 and as a specialist attorney for criminal law since 1999. 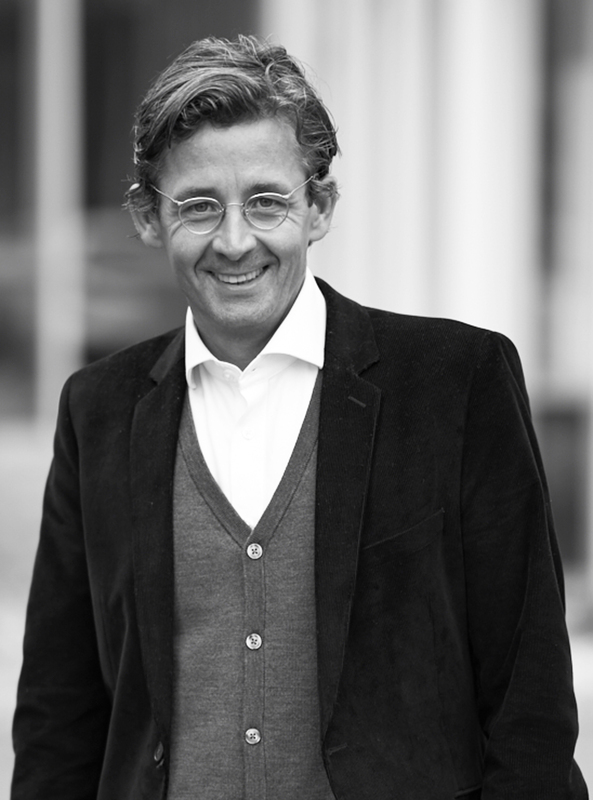 After completing his studies and clerkship in Freiburg, Munich and Nuremberg, Dr. Walischewski worked as a research assistant for the chair for criminal law, criminal procedural law, legal philosophy and legal sociology, Dr. Bernd Schünemann, LMU Munich from 1996 to 1997 and completed his doctorate there with a dissertation on criminal procedural law. He worked as an attorney at the law firm Bossi, Ufer and Dr. Ziegert from 1997 to 2000. 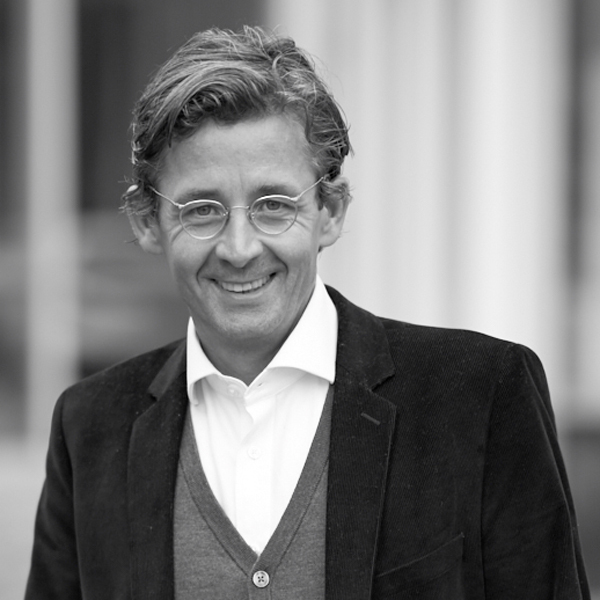 Since 2000, he has been an attorney and partner at Wannemacher & Partner in Munich. Dr. Walischewski has worked for years as a criminal defence attorney on numerous major and public → criminal commercial cases. He advises companies and persons in the financial sector on criminal matters and provides support in the field of liability of companies and their executive bodies (e.g. boards, managers), including preventive measures. He regularly works with in-house counsel and renowned firms that specialise in executive body liability. He also has several years of forensic experience which he utilises to consult on criminal appeals and legal complaint cases pertaining to administrative offence laws.